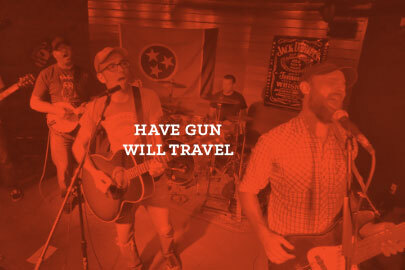 Music and beer have a lot in common. 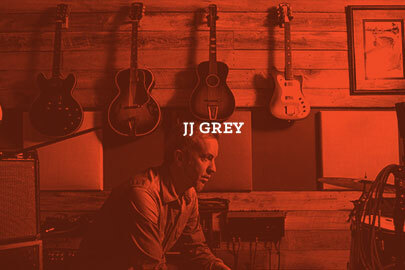 Both require hard work and commitment to create and both are born from the overlap of craft, art and passion. 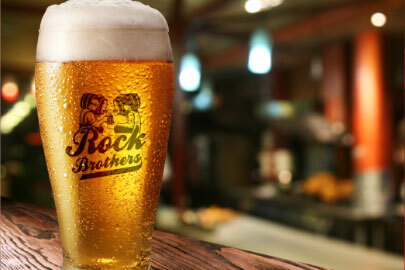 The opportunity to bring music and beer together with Rock Brothers was just too cool to pass up. I'm not a brewer… but if I was, my beer would taste just like this. We've always partnered and collaborated with local businesses including supporting local artists.  Our twenty year tag line is; "Enjoy With Food and Friends" but it wasn't until our friends at Cigar City introduced Rock Brothers Brewing to Palmetto Brewing that we realized how well it could be done. We're very excited to partner with these talented guys and look forward to bringing some more fun to the Lowcountry. 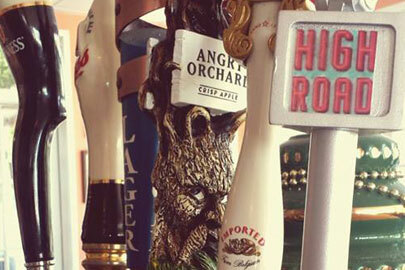 Rock Brothers is always on the move, hosting concerts, beer festivals, fine dining pairings and much more. Stay tuned to our events and our social media pages for all the exciting activities. 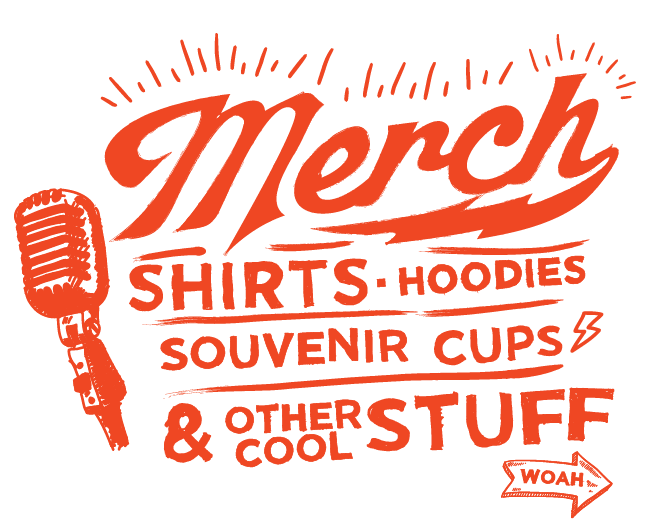 The professionals at CORD Management work hand in hand with Rock Bros on all our partnership opportunities with artists, festivals and planning. 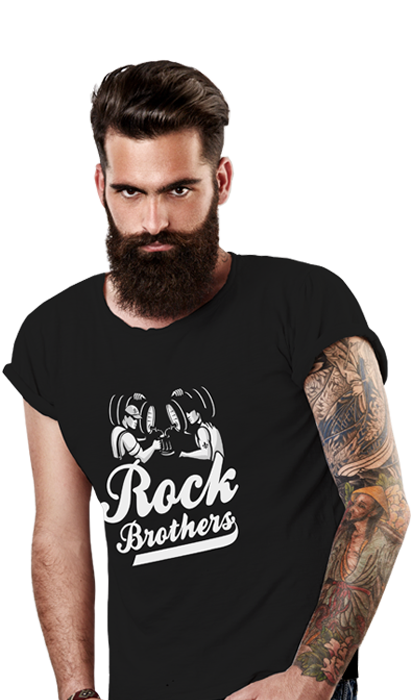 Reach out if you want to partner in any way with Rock Bros! Follow our brands on Instagram, Facebook and on our blog. 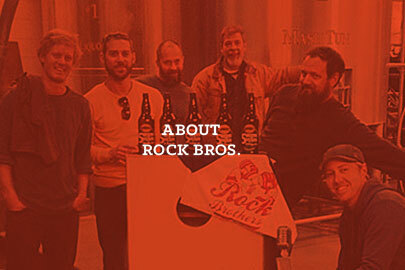 Event announcements, beer releases and all important Rock Bros news will be released here first so stay in touch! © 2019 Rock Brothers Brewing.